Tired of looking at that old shed? C.M.B. Demolition and removal will demo, clean up, and haul away your existing shed in most cases 1 day. Our trained staff has all the tools, equipment, and know how necessary to completely demo any shed or free standing structure. 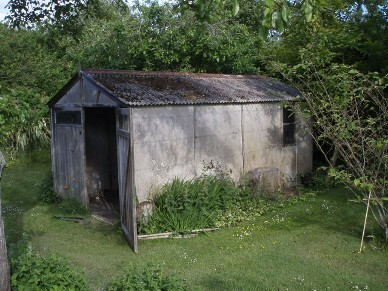 Do you have electric going to your existing shed? No problem. C.M.B. Demolition & Removal has licensed electricians on staff if necessary to neatly and safely remove any existing electric, and properly cap off any electrical lines that may be connected to the structure in order to meet your townships local code. In addition our prices cannot be beat. Contact C.M.B. Demolition & Removal today for your free estimate!!!!! Do you have an old garage detached or attached to your existing home? Depending on the size and situation C.M.B. Demolition & Removal can completely demo and remove a Garage in 2-3 days. Even if your garage is attached to your home we have electricians, roofing contractors, plumbers, and siding contractors on staff in order to make your home look like nothing was ever removed. C.M.B. 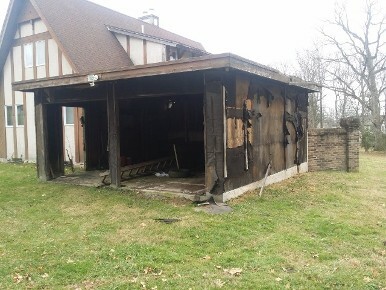 Demolition & Removal will handle all aspects of the garage removal from pulling permits at your local township, too putting the finishing touches on your home. Rest assured that with C.M.B. Demolition & Removal you are in good hands and we promise to get the job done, quickly and efficiently. Contact C.M.B. Demolition & Removal today for your free estimate!!!! Tired of looking at that cracked concrete pad or sidewalk? Or are you just looking to redo your existing walkway or sidewalk? C.M.B. 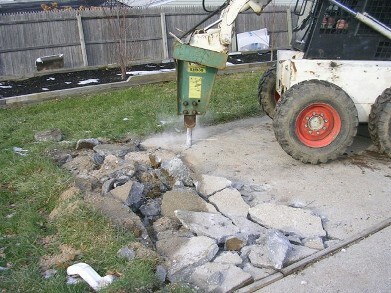 Demolition & Removal has all the equipment necessary to demo, and haul away any and all forms of concrete and stone. We also have the equipment and staff in order to pour a new concrete sidewalk or concrete pad. 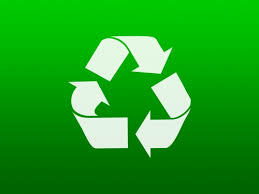 In addition we only dump your concrete at recycling centers that use the concrete as clean fill. No job is too big or too small. 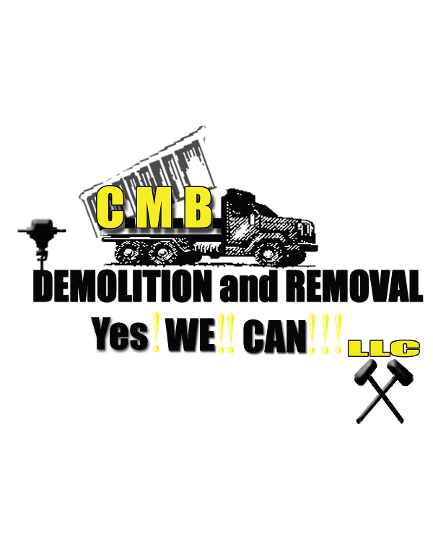 So if you are looking to remove some concrete, at the best price possible, Contact C.M.B. 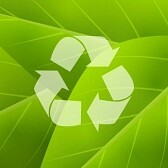 Demolition & Removal today for your free estimate!!! Do you have a piece of land that you plan on building a new home on, however there is an existing home or structure? In Depending on the square footage of the structure, C.M.B. 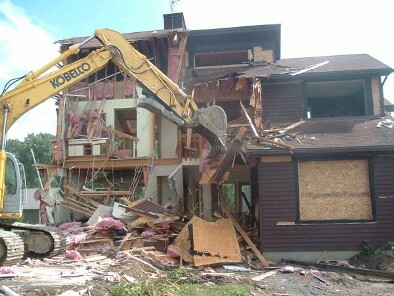 Demolition and removal can completely demo an entire home within a week depending on the situation. We also pride ourselves in having all different types of professions on staff in order to handle your entire project from the local township building, to a completely clean piece of land ready for your new home. Even if the structure is between two other properties, C.M.B. Demolition & Removal has structural engineers on staff, and the know how to make sure any properties attached will be properly braced and water tight in order to complete the job at hand. We understand that in most cases these projects require the right equipment, with alot of manpower. Rest assured that with C.M.B. Demolition & Removal you are in good hands and we promise to get the job done, on budget, and on time. Contact C.M.B. Demolition & Removal today for your free estimate!!!!! Are you a the owner of a commercial property such as a strip mall and need to demo the interior of your property from a previous tennant, or are you looking to completely redo your office building or warehouse and need a removal and cleanout service? 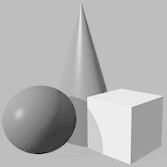 Depending on the square footage of the structure, C.M.B. Demolition and removal has all the tools and know how in order to complete such projects on time and on budget. We also pride ourselves in having all different types of professions on staff in order to handle your entire project from the local township building, to a completing the project. We understand that these jobs require extreme knowledge and know how to get the job done right. C.M.B. 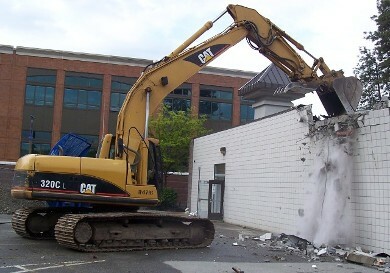 Demolition & Removal is well versed and has the knowledge to get the job done on time and on budget. Contact C.M.B. Demolition & Removal today for your free estimate!!!!! Are you an investor that buys and sells distressed bank owned foreclosure residential or commercial properties? Or are you a homeowner just "tired of all the clutter"? C.M.B. 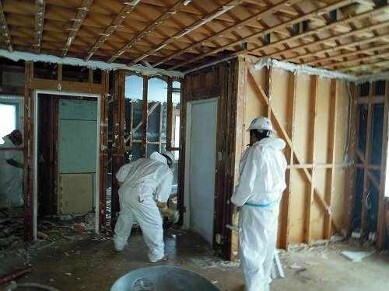 Demolition and Removal has all the necessary equipment, manpower, and various professions on staff to execute and complete a clean demo. 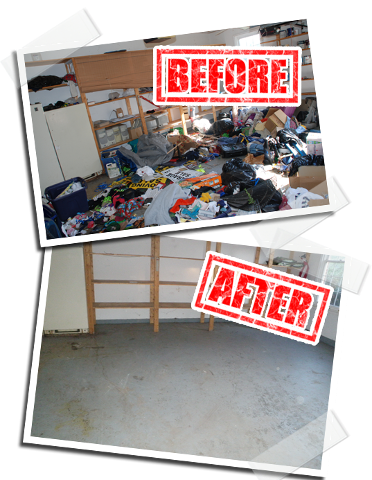 We can remove all trash, drywall, flooring, electrical, plumbing, Hvac, roofing, siding, and gutters from a home down to the studs. We pride ourselves in performing a clean demo for our investors and banks that we work with. We promise to get every nail up and out of your property. No job is too big or too small. In addition our pricing cannot be beat. Contact C.M.B. Demolition & Removal today for your free estimate!!!!! Tired off all the clutter? Or are you just in need of some "spring cleanig" and organizing? How about that old tree in the yard or all that yard work that needs to be done? C.M.B. Demolition and Removal has all the necessary equipment, and manpower to get any trash, debris, trees, weeds, brush, or rubbish completely removed from your home or property quickly and at a price that you cannot believe. From old beds to applicances, to asbestos abatement, No job is too big or too small. Our pricing cannot be beat. Contact C.M.B. Demolition & Removal today for your free estimate!!!! !